Amsterdam/Durham, 13 September 2013 - The proposal for the Amsterdam Institute for Health and Technology (AIHT) has been ranked second by the jury of the Amsterdam Metropolitan Solutions Design Contest. The Amsterdam Institute for Global Health and Development (AIGHD) and Duke University are honored with this nomination and are keen to work with the city of Amsterdam to realize their ambitions. AIHT focuses on healthy living in urban settings, the use of innovative technology to improve medical services, the empowerment of patients, and the containment of rising healthcare costs. 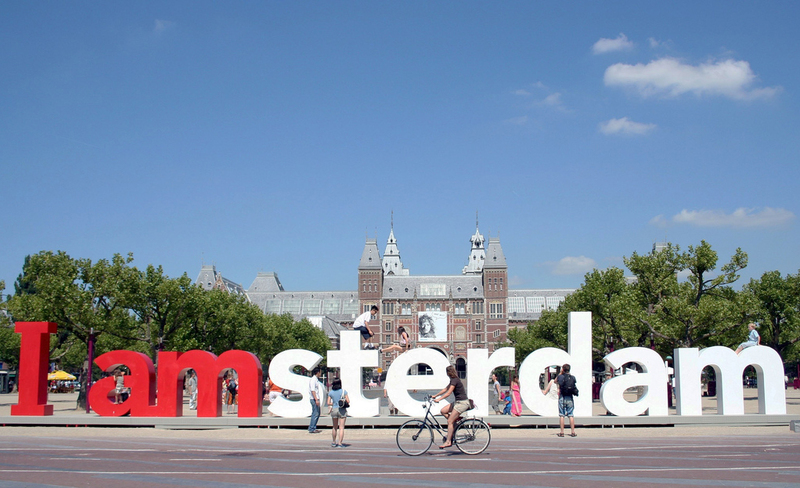 AIHT represents a multi-disciplinary collaboration between academia, corporate partners and the public sector, that will use Amsterdam and other cities across the world as a ‘Living Lab’. The institute will not only create new Masters and research programs, but also provide executive training, summer schools and community education programs. An incubator at the newly created MedTech Business Park will create many jobs in Amsterdam. The Institute’s other academic partners are the University of Amsterdam (UvA), VU University, the Academic Medical Center (AMC), the VU University Medical Center (VUmc), the Amsterdam University of Applied Sciences (HvA), and the University of Twente. The corporate partners are Achmea, Danone-Nutricia, Ahold, and Boston Consulting Group (BCG). Health[e]Foundation is a not-for-profit-partner. Health concerns everyone; it is the largest industry in the world. Many countries spend more than ten per cent of their gross domestic product on health. The healthcare sector is facing unsustainable growth, while the industry is not spending its resources efficiently. The challenge is to translate innovative technologies into better and less costly services.